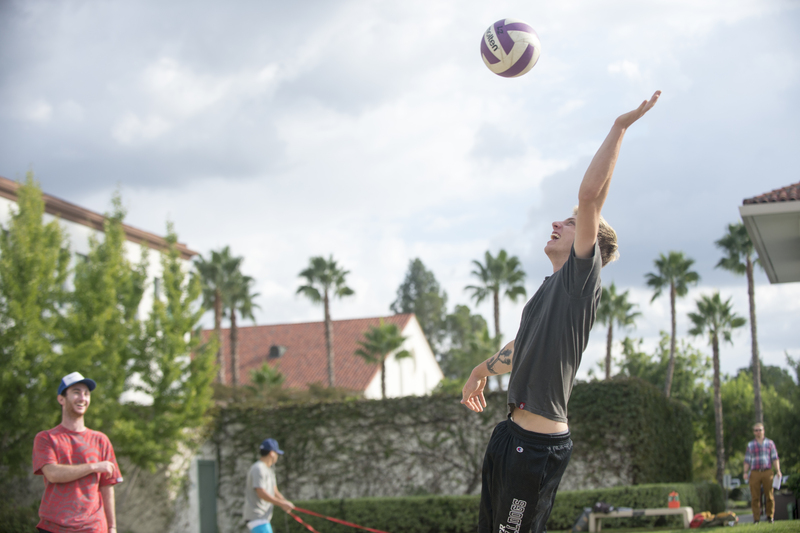 We offer a variety of intramural sports, recreational clubs, and outdoor programs designed to give athletes of all skill levels opportunities to compete, develop athletic skills, and leadership. Intramural Sports provide a variety of traditional and non-traditional sports throughout the year, offered weeknights in the evenings. Clup Sports offer opportunities for students to compete both on and off campus against surrounding schools and organizations at a high level. Outdoor Programs is your gateway to outdoor recreation and sports. Become a part of our healthy, active, outdoor community.